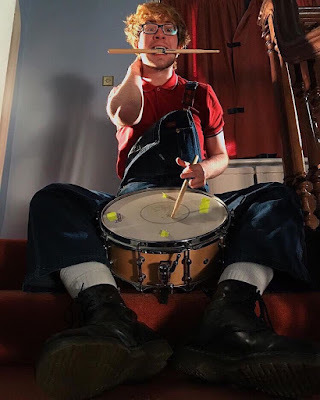 Jason Feenan is the drummer with Derry based punk band TOUTS. The band has completed tours and shows with Paul Weller, Liam Gallagher and Blossoms. They are currently doing a load of festivals, SXSW, Reading, Leeds and Electric Picnic. TOUTS signed to Domino Publishing earlier this summer and have released two EPs and a number of singles. Jason, when did you start playing drums? I started playing when I was 14, I didn't have many friends at that age, so I had plenty of time to pretend to be John Bonham, in the shed. I took lessons with Mickey the Hat, and managed to catch a bit of his, "practice every moment of the day" attitude and that stuck with me. What made you want to be a drummer? 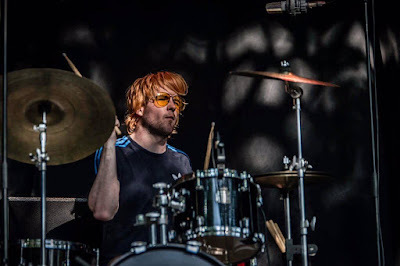 Hearing John Bonham made me want to be a drummer and after that I started enjoying the way Stewart Copeland, Stanton Moore, Ian Paice and even my teacher Mickey the Hat played. I love Vinnie Colaiuta, but I haven't a hope of sounding like him. Led Zeppelin II, Outlandos d'Amour by The Police, The Undertones first record are all firm favourites. In terms of drumming, Apostrophe and Joe's Garage by Zappa are masterclasses of playing. What has been your best gig or drum moment? 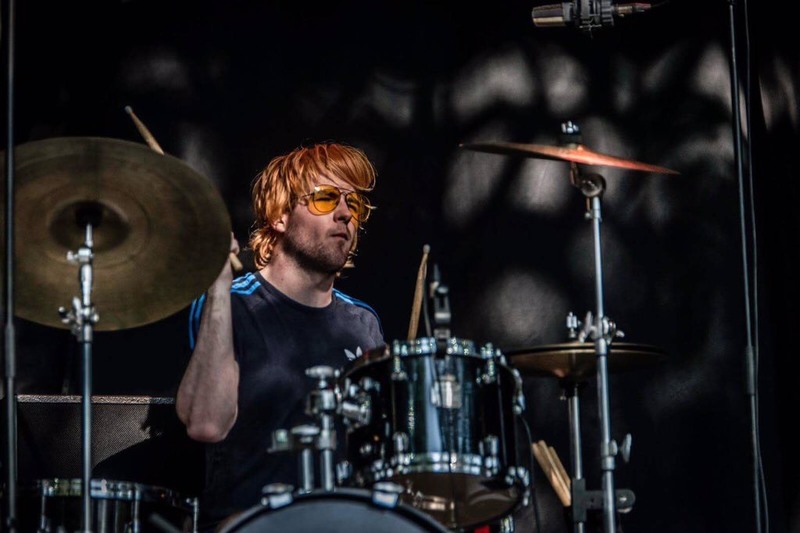 The best moment I've had so far was either managing to get a drum solo televised on Other Voices last year, or doing a cover of the Auld Triangle supporting Liam Gallagher in an airport hangar in Dublin, the whole crowd singing back the tunes was class, probably was one of the best things I've been a part of. At the minute I'm rocking a Premier Elite kit from the 80's, 12" 16" 22"
20" 5 Star Zyn crash ride, it may be cheap but it fills a big hole in the sound of the band.